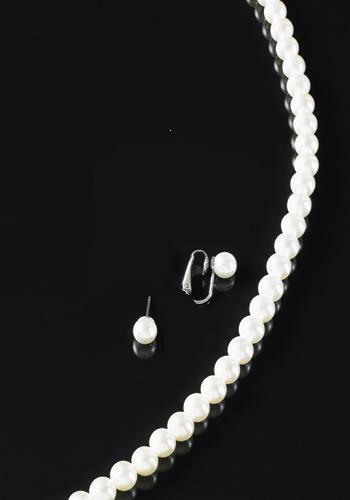 When you think classic beauty and style, you think of pearls. These simple, yet elegant 8mm stud earrings come in your choice of either clip on or pierced. Complete your look with either our 16 inch or 18 inch matching necklace lengths.